MOSS LANDING, CALIFORNIA– In early July, 2008 I traveled to Saint Petersburg, Russia, to join thousands of other polar scientists for the SCAR (Scientific Committee on Antarctic Research) Open Science Conference. SCAR is an inter-disciplinary committee responsible for initiating, developing and coordinating international scientific research in the Antarctic region and understanding its effect on the greater Earth system. SCAR holds a delegates meeting every two years to address administrative and policy issues. Prior to this delegates meeting, SCAR hosts a major Open Science Conference to bring awareness to Antarctic issues and provide collaboration between Antarctic scientists. I was thrilled to attend this year’s SCAR meeting to present my graduate work on Antarctic toothfish, hear about the latest Antarctic research and meet other polar scientists. 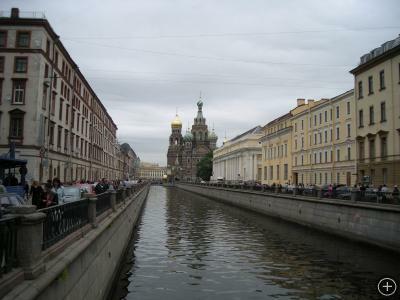 Church of the Savior on Spilled Blood and canal in Saint Petersburg, Russia, host of the 2008 SCAR conference. This year’s meeting was co-sponsored by IASC (the International Arctic Science Committee) in honor of the 2007-2008 International Polar Year (IPY). The 4-day meeting comprised 29 sessions with over 1400 attendees, 550 oral presentations, and 670 posters. The biggest challenge for me was deciding which of the hundreds of presentations to go to! The theme of this year’s conference was “Polar Research – Arctic and Antarctic perspectives in the International Polar Year.” The designated 2007-2008 IPY is the largest internationally coordinated scientific research program of the last 50 years and has resulted in a surge of interdisciplinary science focused on the Arctic and the Antarctic, where climate change is occurring faster than anywhere else on Earth. Four hundred million dollars have been poured into the IPY projects, above and over the normal research funding, to capture more information on how the Polar Regions work and providing the scientific basis for refining forecast of future change. These IPY projects explore the impacts of climate change on societies, economies and ecosystems and brainstorm regional and global solutions. There were also many scientists at the SCAR meeting who were independent of IPY projects, encompassing a broad range of topics from biological studies like resource use, to climatology, oceanography, and even social sciences but all revolving around the Artic and/or Antarctic. During the four days of the conference I would hear again and again the effects of climate change on the poles, on the land, the wildlife there, and the people. Any skeptic of climate change would leave well informed and thoroughly assured there really is no debate on whether climate change is real. Stay tuned as I share the latest polar science I learned from SCAR with you. 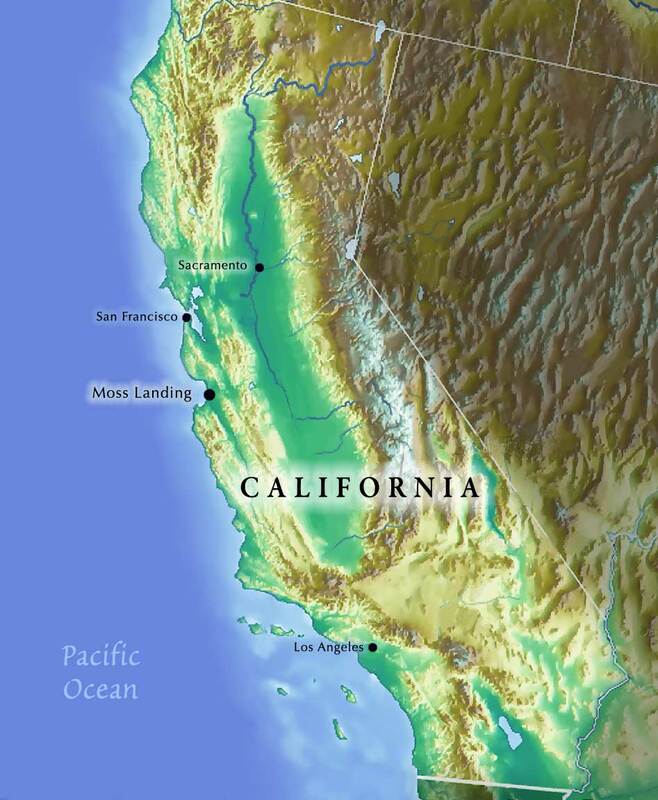 Cassandra Brooks is a marine scientist and science writer based in California. 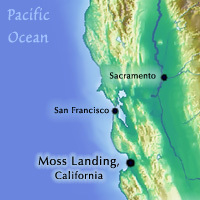 She began studying Antarctic marine resources when she was a graduate student at Moss Landing Marine Laboratories (MLML) in Moss Landing, California. Cassandra's graduate work focused on life history and population structure of Antarctic toothfish. Her research provided information on their age, growth, and spatial distribution, which she hopes will facilitate sustainable management of this important Antarctic species. Cassandra also participates in krill and finfish cruises off the South Shetland Islands and the Antarctic Peninsula for the United States Antarctic Marine Living Resources Program (AMLR).